Become a part of almost every aspect of life, the sudden worry about the sudden loss of the smartphone, the most worry is the data contained in it. So far, the phone running on the Android platform was automatically backed up in Google Drive. However, for this, the phone had to be connected to the internet via WiFi by charging it on charging. Now you can safely backup the Google Drive by pressing a button manually. Google had indicated in August that it would launch a manual backup facility during its annual program. After the new software update coming to Android, this feature has started now. The website, 9to5google.com, which tracks the changes in Google, has reported on Friday that this feature has begun. The most important benefit of getting the option to secure data manually in Google Drive will be to users who have lost their USB port and WiFi sensor. In case of any one of them being lost, data backup on the drive stops being safe. But after the new facility, it will also be able to take advantage of it. The website says that earlier it was believed that this feature will come in the new 9.1 version coming from Google Android operating, which has been named Google Pie. The investigation of a technical expert Alex Kruger has found that this feature has started in the phone running on the old Android platform. 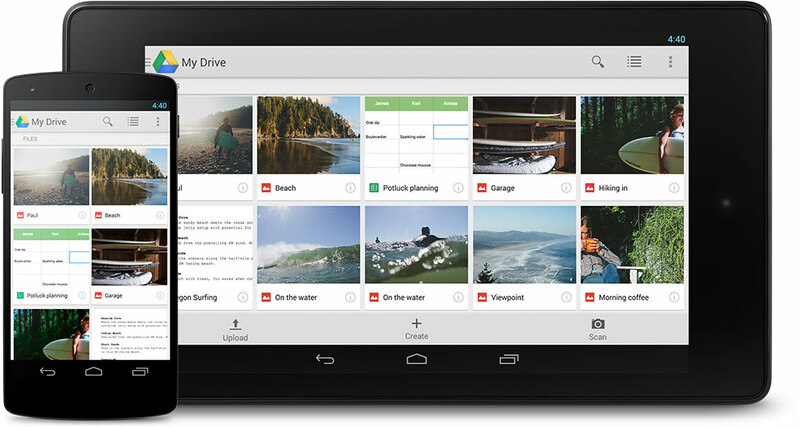 In 2014, Google Marshmallo Android has started facilitating data menu protection on Google Drive. A copy of the phone data will be made on the drive once you click one of your own.